Pre market Opportunity ...This home is coming to market on Friday July 28, 2017. 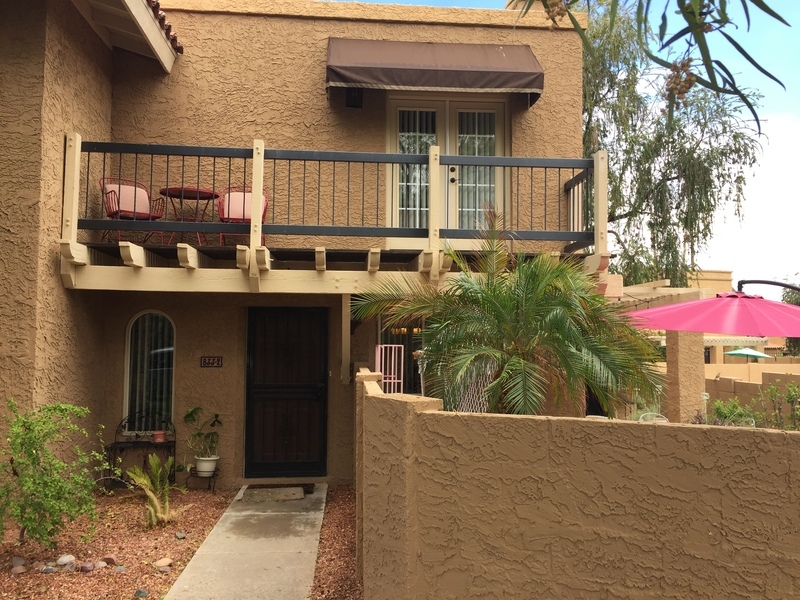 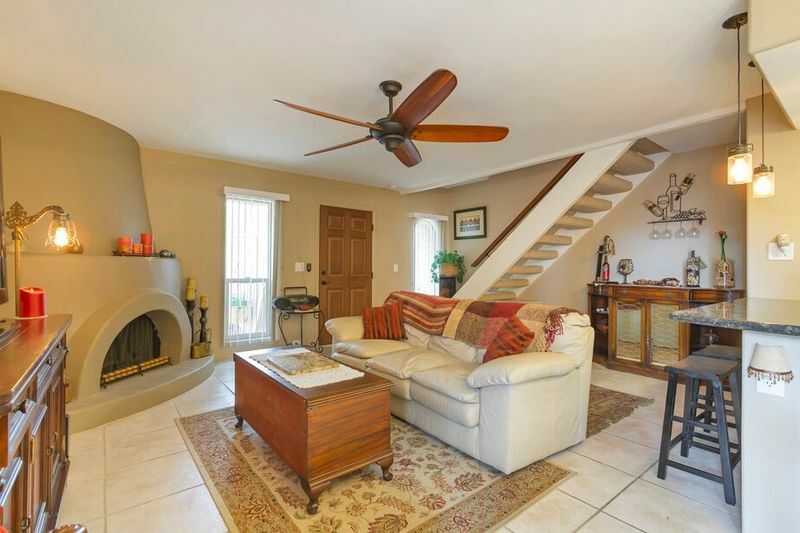 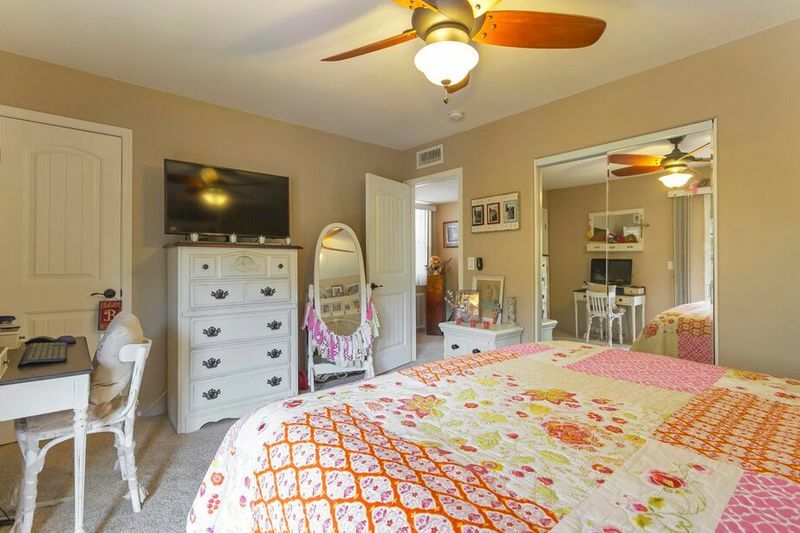 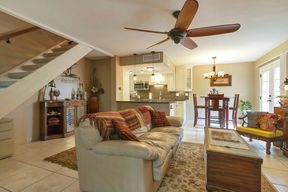 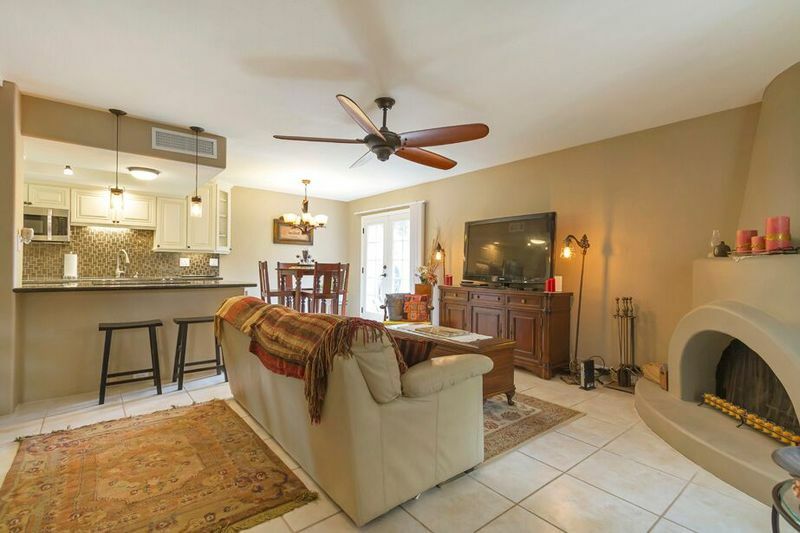 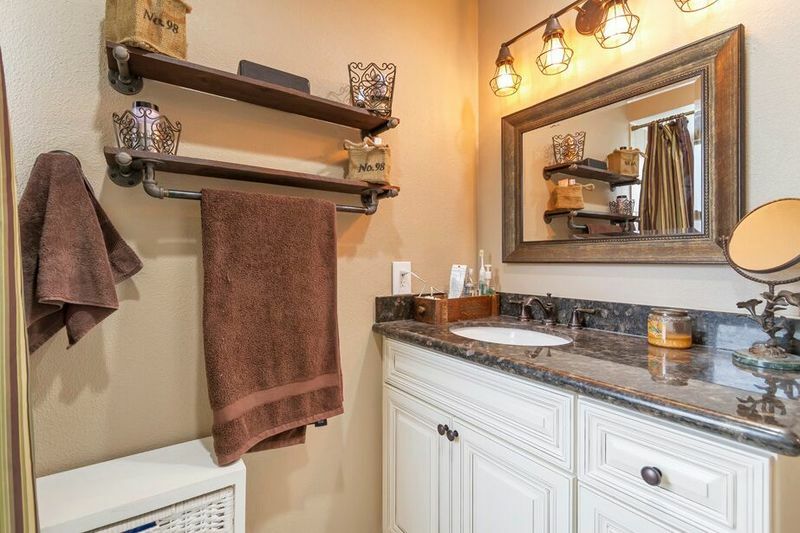 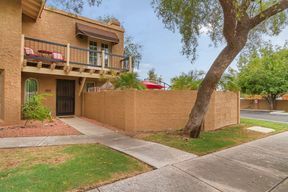 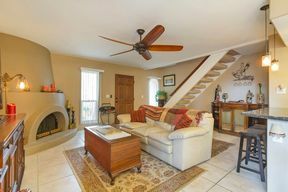 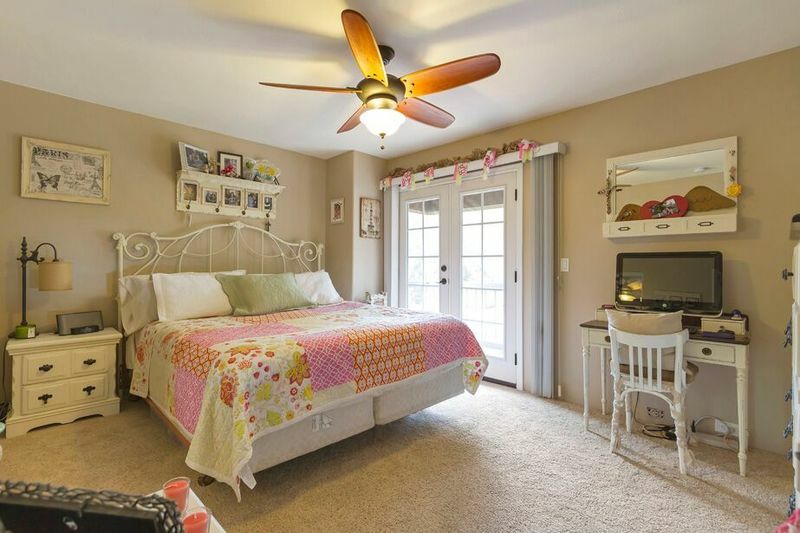 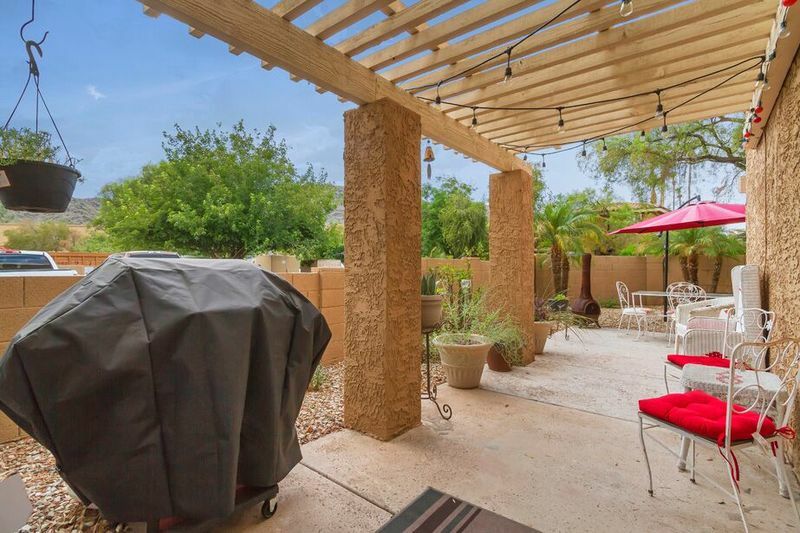 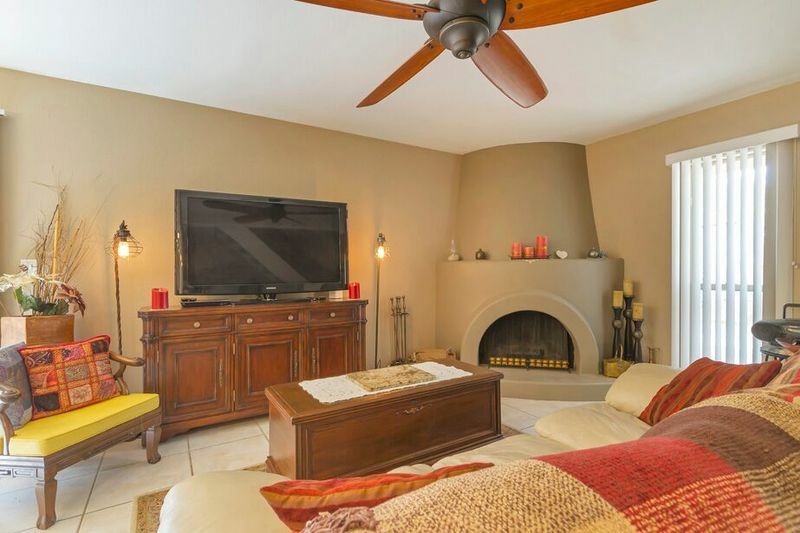 Adorable Townhouse in Central Phoenix. 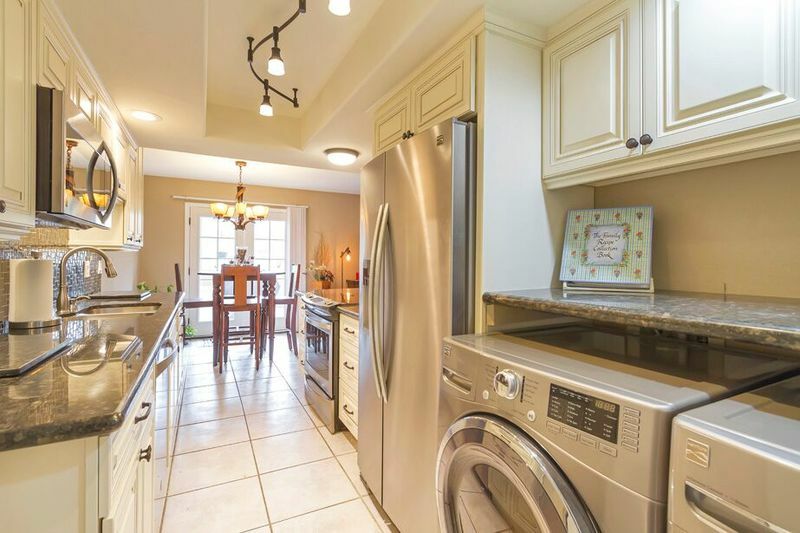 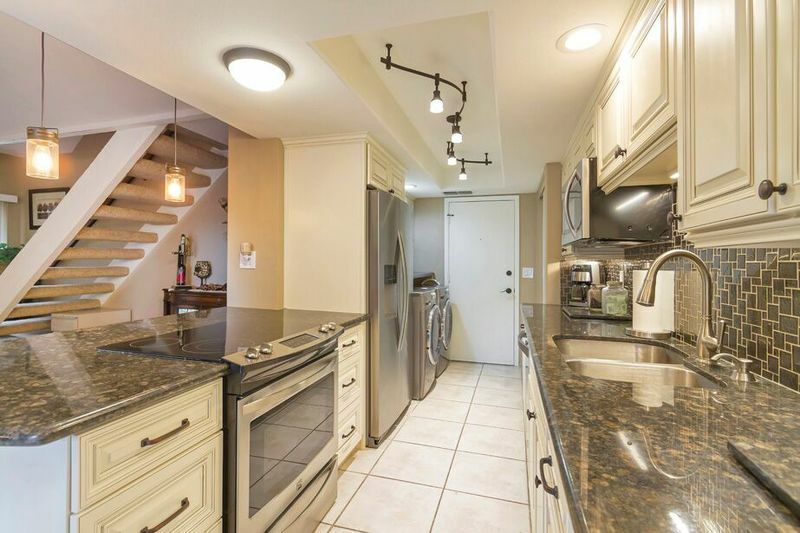 This newly remodeled Townhouse has all the bells and whistles. 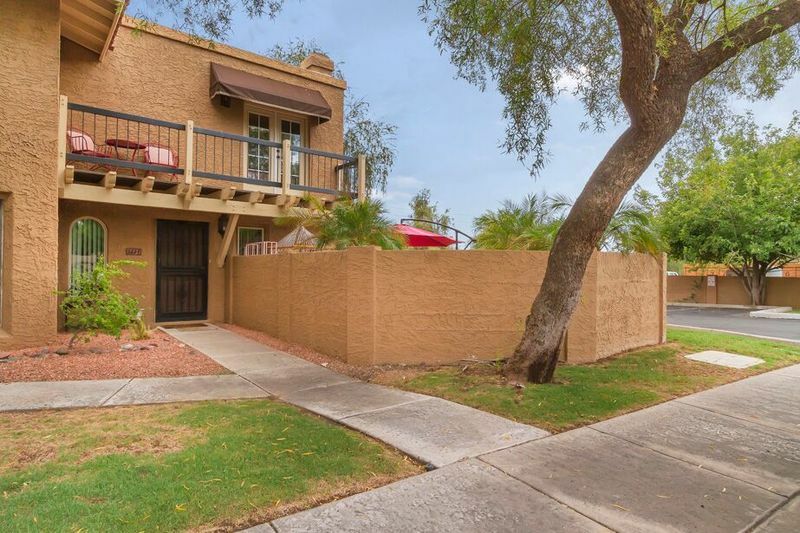 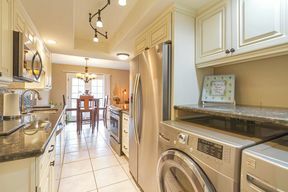 Recently updated with custom cabinets, granite countertops, fixtures, and new stainless steel appliances. 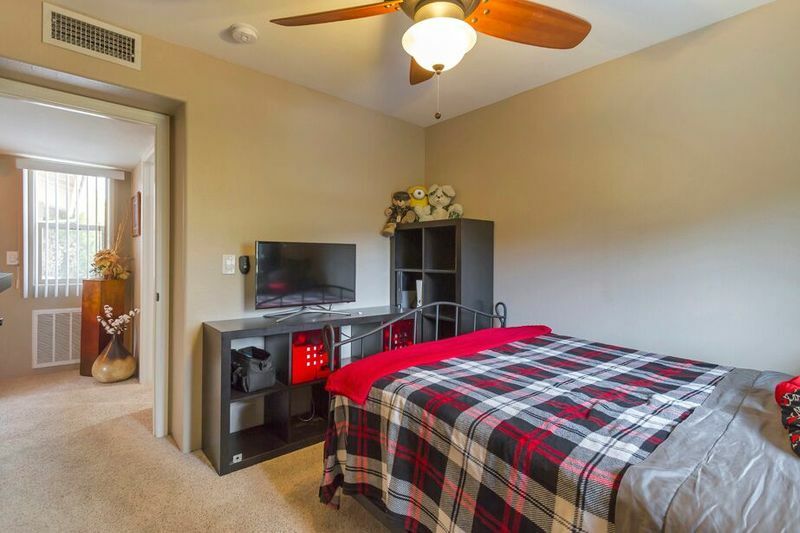 Gorgeous mountain views from every window. 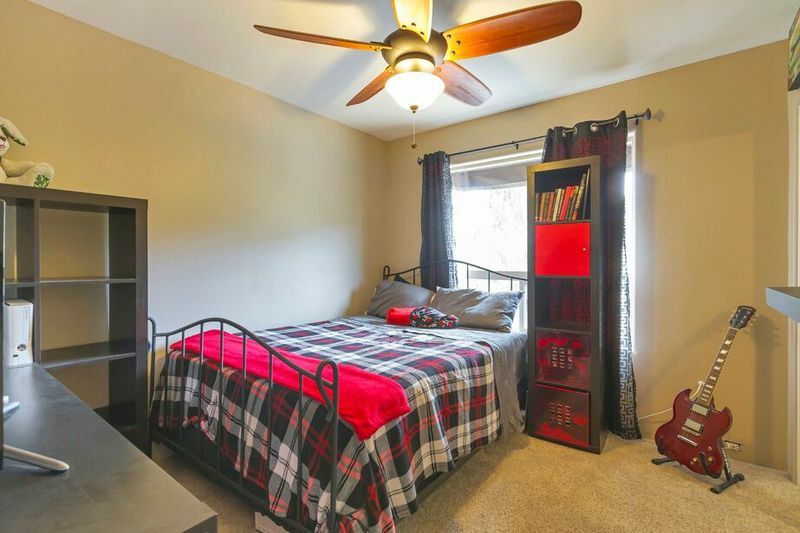 Home has two spacious bedrooms and one full bath. 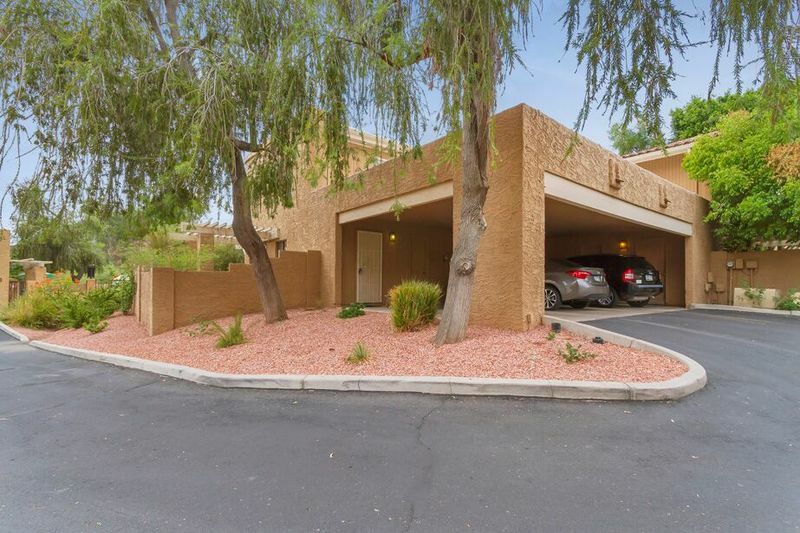 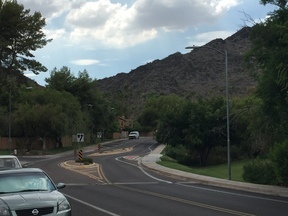 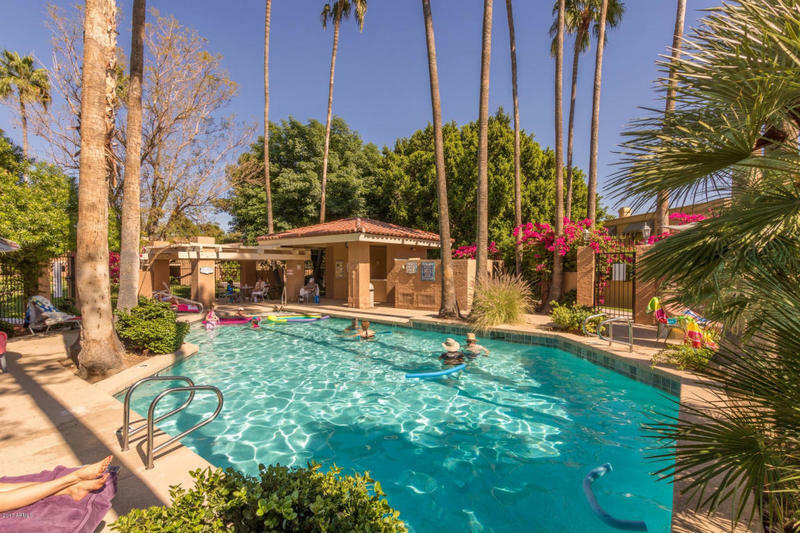 Just minutes from downtown, shopping and freeways. 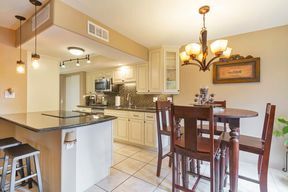 Great community with loads of appeal and desire. Hoa fees include Roof replacement, roof repair, basic cable tv, garbage collection, sewage, blanket insurance.